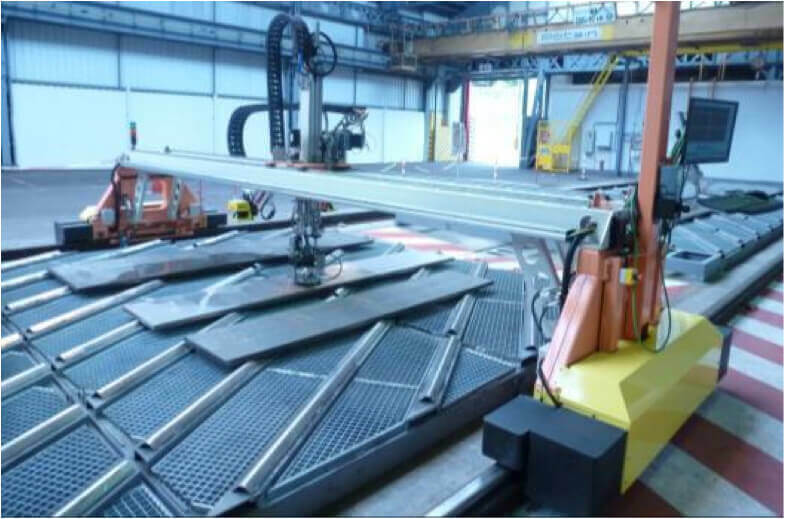 PowerUT® PI-UTPA is a non-immersion automated plate inspection system designed for accurate and efficient inspection of steel, aerospace aluminum and titanium and other plates. Local immersion bubbler technique does not require complete immersion of the plate. Up to 8 channels of shear wave and longitudinal wave ultrasonic inspection. 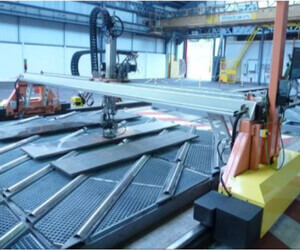 3 and 4 axis overhead linear gantry. Precise position encoding for accurate mapping. Cost effective alternative to immersion tank testing.